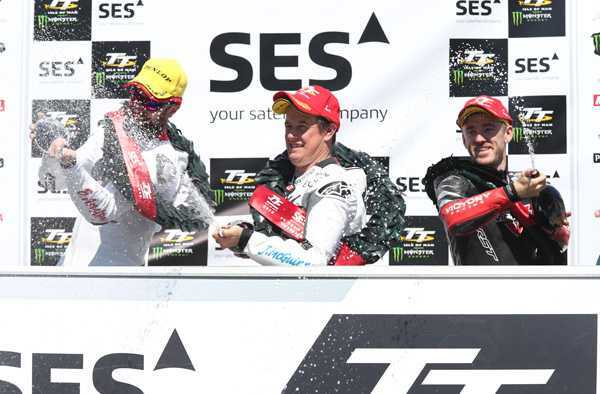 John McGuinness broke his own SES TT Zero record in today's Isle of Man TT Races with his teammate Bruce Anstey again following him home, as he did last year. 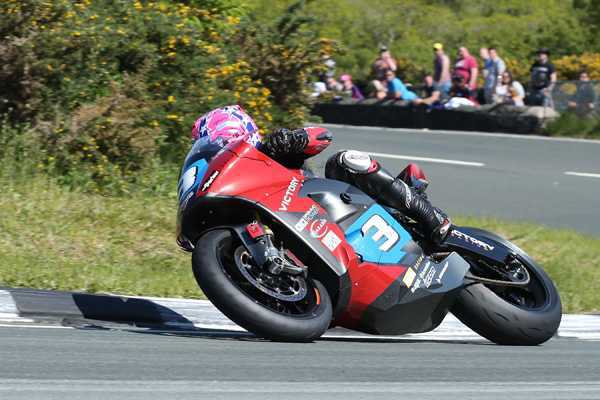 Anstey was also inside McGuinnesses old lap record for the electric bike class. 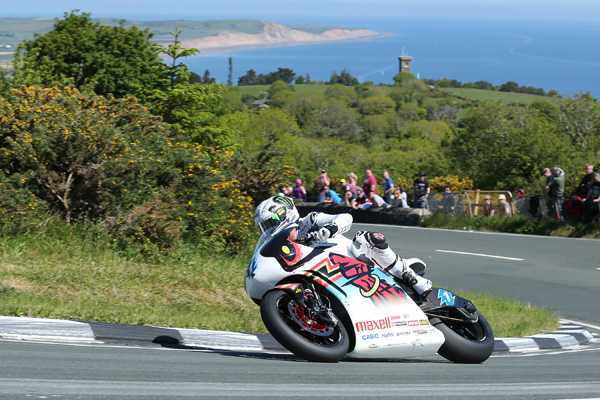 Robert Wilson consolidated fifth place for Belgium's team Sarolea Racing while James Cowton (Brunel University) and Michael Sweeney (University of Nottingham) were going head to head in sixth and seventh for the honour of finishing the first university. 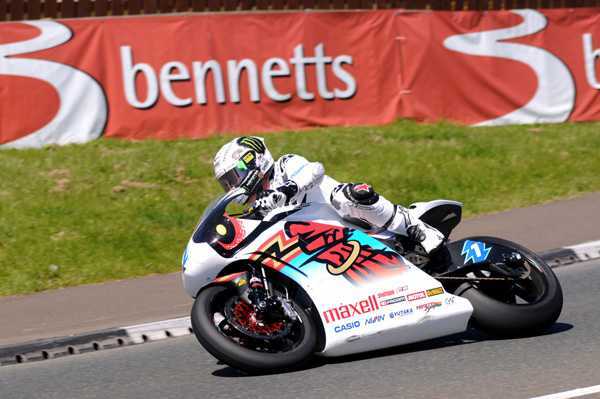 At the front of the field McGuinness was being made to work for the race win by Anstey with the gap closing to less than three seconds but the Morecambe Missile held on to win with a new lap record of 119.279mph (18:58.743) from Anstey (118.857/19:02.785) with Lee Johnston taking third for Victory/Parker Racing with 111.620mph - 20:16.881. 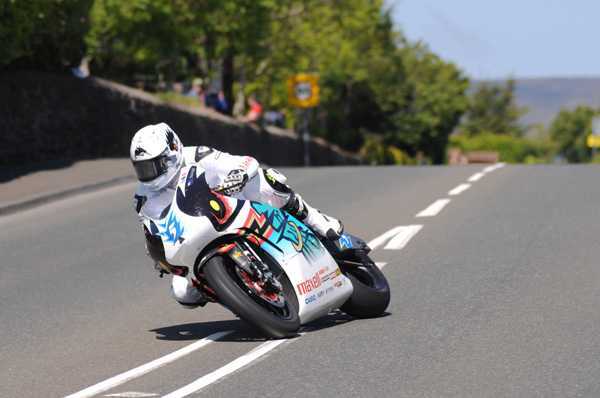 Guy Martin (109.717/ 20:37.987), Robert Wilson (106.510/21:15.256) completed the top five with Michael Sweeney (73.156/30:56.695) taking the University honours for Nottingham.